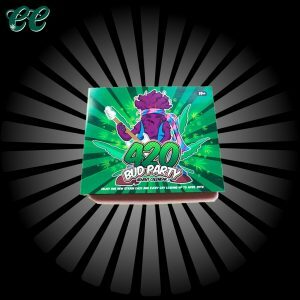 We are a creative packaging company specializing in the cannabis industry wholesaling our creations to dispensaries and online sites alike. Our goal is to provide all our customers with a unique and fun way to count down to their favourite holiday or event with each day leading up bringing something to look forward to. Our company was born with the idea of our Canna Christmas Advent Calendar, and we began serving the retail community in 2017. We recalled childhood memories of how exciting it was as a kid running downstairs to open your chocolate advent calendar counting down til Christmas. Inspired by this, we want to reignite that same feeling of excitement in adults. Bringing even a glimpse of that feeling back is what we hope to achieve with our products. We hope you will feel the same and allow us to bring our CannaCalendar creations to your customers.